Guwahati: An average youngster in the capital city of Assam may have made his umpteenth trip to Pobitora, just about 50 km from Guwahati and famed for its thick one-horned rhino population, but ask him about Mayong – chances are that he may not have even heard of the small village with an alluring history of magic and sorcery, albeit the fact that he has to travel through the area to reach the wildlife sanctuary. Or at least Utpal Borpujari, a national-award winning film critic, would have us believe when he carried out an informal survey among 200 youths in Guwahati in 2011. “On July 15 last year, the day Harry Potter and the Deathly Hallows Part 2, released in India, we carried out an informal survey among 200 youths in the city to know whether they heard of Mayong. We were shocked, most of them had not,” he said. This prompted Borpujari and a host of youngsters to come out with a film on the small cluster of villages in Morigaon district of Assam and the age-old practices and legends associated with black magic in the area. 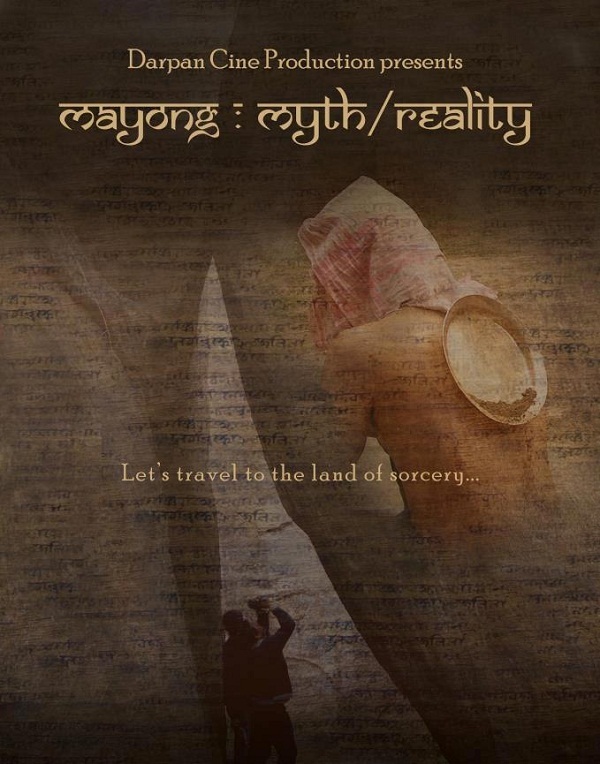 The result was Mayong: Myth/Reality, a 53minute documentary, which traces the cultural and historical elements of the area widely neglected so far in spite of being so rich in folklore. “It also highlights the ancient manuscripts, books and tantric images in a bid to evoke the mind of researchers or even common tourists to visit the place,” explained Borpujari. “We got involved in a mission to explore Mayong visually – to see whether all those myths about black magic were just those or otherwise, and why despite its legendary status in Assamese folklore, the place remains largely unknown, and what locals think about their magical heritage,” he added. “The irony is that most people with whom we interacted have travelled to Pobitora Wildlife Sanctuary more than once, without knowing that they have travelled through Mayong. So, it was very important to throw light on the region,” said Borpujari, who is a member of the International Federation of Film Critics (FIPRESCI) and has served as a jury member in several leading international film festivals. It is believed that the elements which have not been touched so far will be helpful for the research scholars. The documentary has tried to depict all these, said Borpujari. The documentary is being produced by Jayanta Goswami under the banner of Darpan Cine Production.